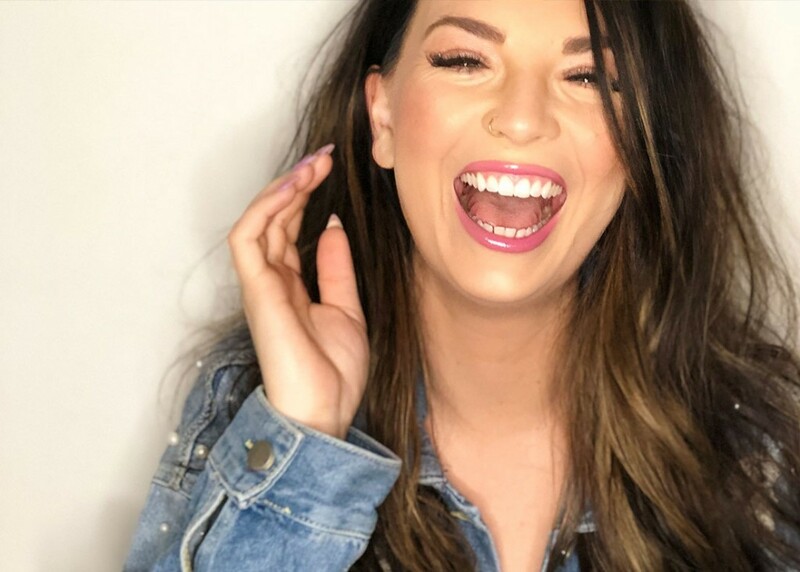 Canadian singer Jess Moskaluke continues to dazzle the country music world, earning multiple CCMA Awards for both Album of the Year and Female Artist of the Year, as well as a 2017 Juno Award for Country Album of the Year. She is the only Canadian female country artist to achieve platinum-selling status since Shania Twain. Jess Moskaluke joins forces with the CPO for an evening to remember.